Efficient technical assistance, that resolves problems with precision, always with innovative solutions. 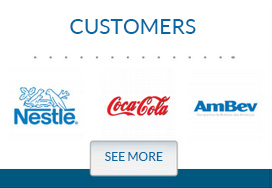 The Pakmatic valorize the entire attendance in front of the necessities of your customers. Offers a specialized workforce and trained to take solutions in the fastest time possible. The technical assistance teams of Pakmatic are ready to attend 24 hours per day, 7 days per week. The maintenance plans of Pakmatic, guarantees greater durability and efficiency for your equipment. With a strategic action plan and periodic inspections, the technician performs the machine cataloging, sorting the equipments, instruments, structures and active industrial systems. 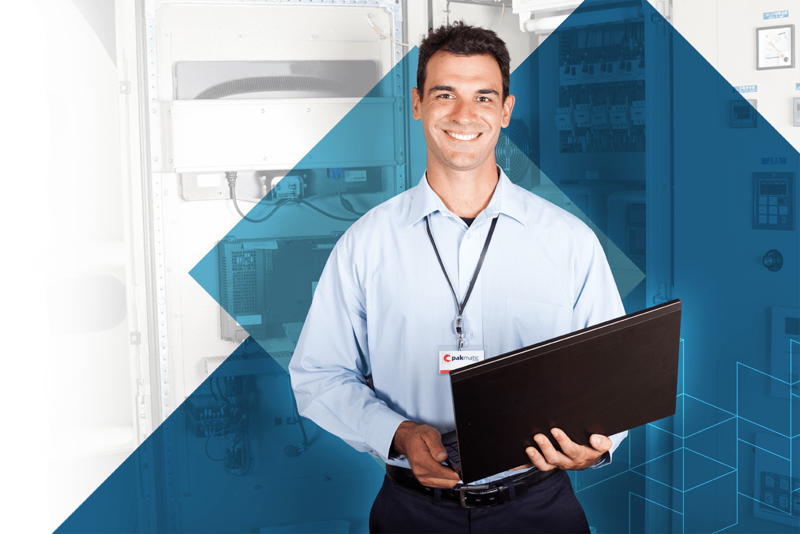 So, you avoid unexpected failures and optimize the diversion correction. Complete training for customers that are wishing to qualify your team. The focus is directed to mechanics, electricians or operators. With groups from to ten participants and duration from eight to 24 hours, the training sessions are performed on the classroom and hands on. 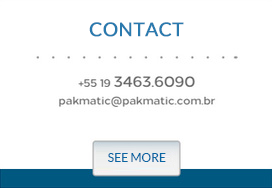 In this way, the professionals in your company will be well prepared to operate the equipment of Pakmatic. To guarantee the best cost / benefit of the equipment, Pakmatic offers partial and even full reform plans, in accordance with the criticality level evaluated. In the case of partial reform, the parts will be sent and mounted without the necessity of removing. (It’s important to remember that the parts have warrant, since that the installation be done by a technician of Pakmatic, ensuring that all the rules were followed). In the total reform, the machine is displaced up to Pakmatic, where it will be completely dismounted for revisions of mechanical components, electrical part, hydraulic, pneumatic, geometry, busbar, exchange or recovery of damaged parts. Finished the repair, is made the finishing with paint, substitution of platelets and others.